Congratulations Pretty Little Secrets Lash & Brow Bar! - Baby Point Gates B.I.A. 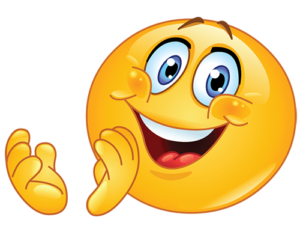 Home > Events > Congratulations Pretty Little Secrets Lash & Brow Bar! 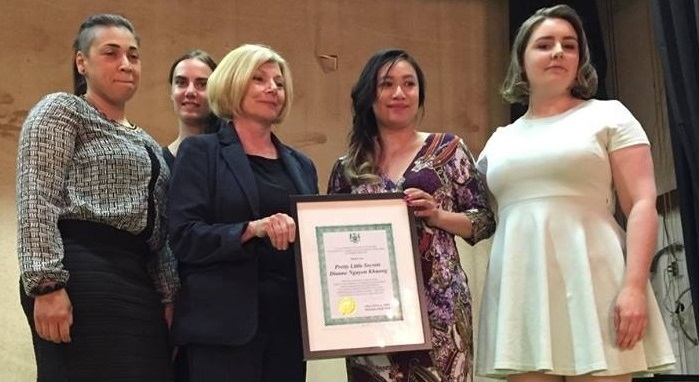 We are pleased to announce that one of our newest additions to Baby Point Gates BIA – Pretty Little Secrets Lash & Brow Bar – was recognized as Baby Point Gates BIA’s most outstanding NEW business at Cheri DiNovo’s 7th Annual Community Appreciation Gala held on June 14, 2016. 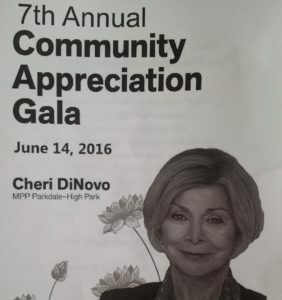 Cheri is the Parkdale-High Park Member of Provincial Parliament. Diane and her team are masters at enhancing brows and lashes, so be sure to stop by and see her beautiful studio. Way to go Pretty Little Secrets Lash & Brow Bar!